Price Improvement! Priced to sell ! Tremendous value ! 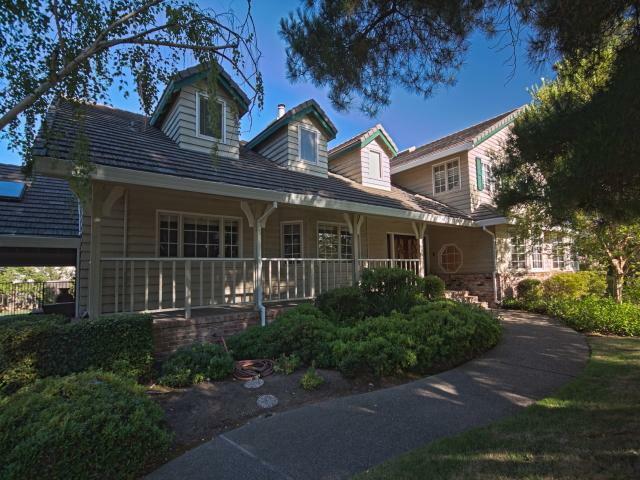 Highly sought after Woodbridge Ranch on 2.1 acres! New interior and exterior paint , new carpet , New roof within approx 5 yrs. Game room with polished concrete floors and full walk-in bar with barnwood, cypress top and with sliding mirror door secret entrance! Dual Stair cases. Stunning pool with water features . Located at Roseville border. Stunning .Possible horse property.